We’re ready to jump into action! 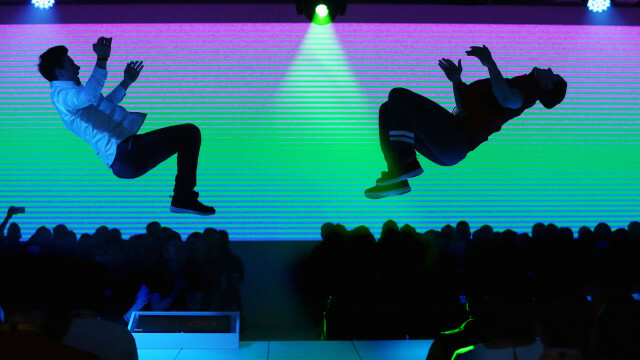 We offer parkour athletes and talent for a range of performances and events. 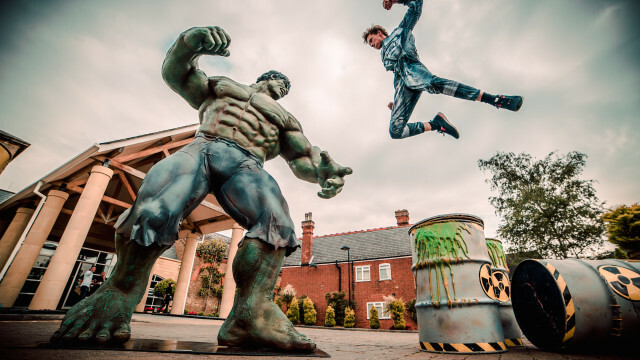 With one of the largest parkour agency talent networks in the business, we can offer athletes for projects all over the UK and Europe, and are connected to provide talent in the USA, Canada, Japan, Singapore and Australia. Its our aim to make it easy for productions to implement parkour movement and talent, in an effective way. 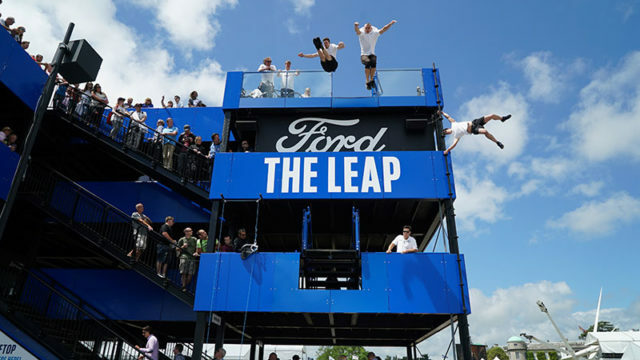 Some of our event clients include Ford, Vodafone, Just Eat, Sabre Travel Network and Canon. Our athletes have experience with various types of performances, Film and TV, hosting and teaching in workshops, high fall stunt shows and flashmob integrations. We can also provide custom built parkour obstacles and equipment through our industry partner, BuildParkour.